Book the perfect winter get-a-way with Hakuba Hotel Group and SAVE UP TO 15% for bookings made by 30th June, 2017. Situated in the northern Japanese Alps, easily accessible via bullet train from Tokyo Airports, the Hakuba Valley is home to the ’98 Nagano Winter Olympics and is fast becoming a world renowned ski destination famous for its variety of spectacular terrains boasting world-class facilities from beautifully groomed runs and high-speed lifts to exquisite dining options and a wide range of luxury accommodation options. A luxury 350sqm 4-bedroom residence located among the cypress and cedar trees of picturesque Wadano woods, just 150m from the Sakka Quad lifts of the famous Happo One mountain resort. AMO 54 has been designed for families and friends to enjoy. As well as ski-in proximity to the Happo One ski fields, AMO 54 includes a wide range of outstanding facilities and is finished to the highest standard throughout. 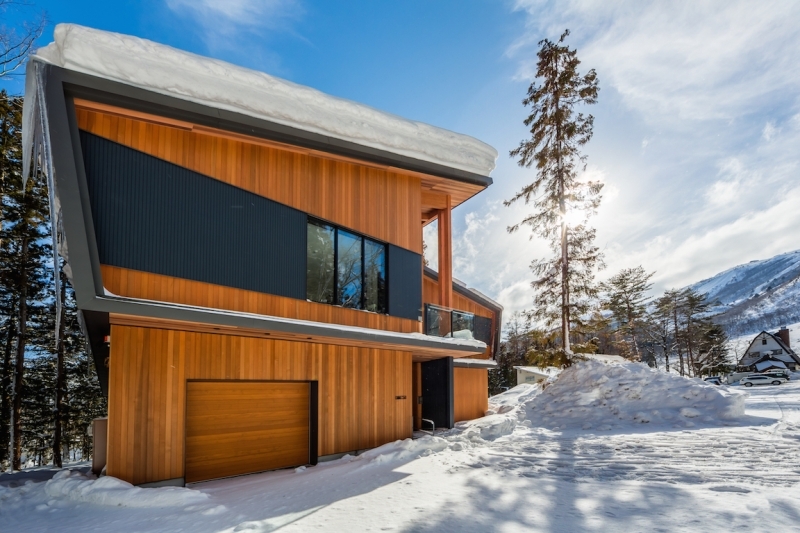 Completed in December 2016, AMO 54 is Hakuba’s ultimate alpine retreat. Nestled into the Wadano forest and bordering a clear mountain stream, Solar Chalets are only 100 metres to the Sakka lift points on the Olympic Happo One mountain. These strikingly modern and sophisticated 2 storey Chalets offer 3 bedrooms, hydronic underfloor heating, modern kitchen and living areas with private views of the snow covered slopes. 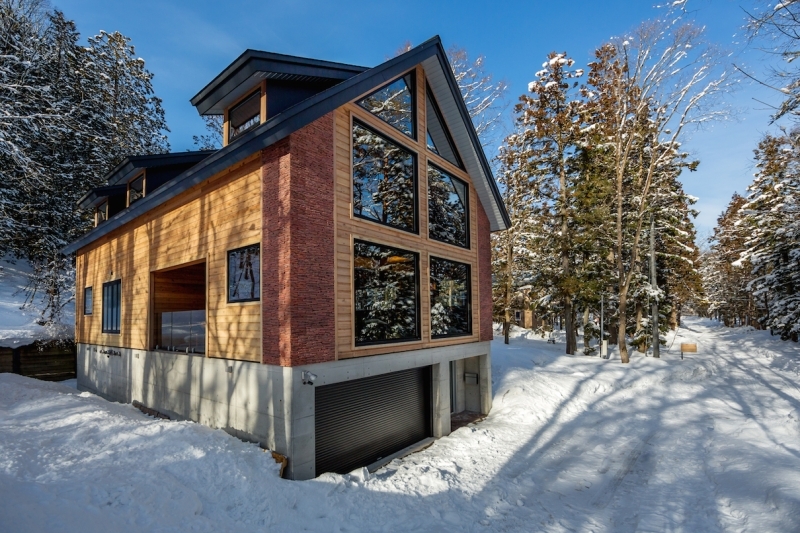 Perfect for families or groups of friends who want the convenience and comfort of home while enjoying the unique powder wonderland of the Japanese Alps at your doorstep. Now For Sale from ¥98,000,000 JPY (including tax). 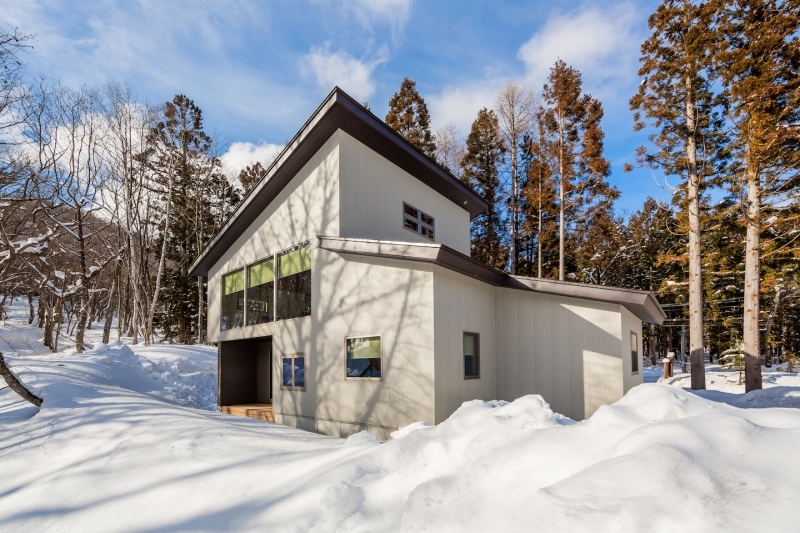 A rare investment opportunity and luxury home in Hakuba’s premier district the Wadano Forest area.